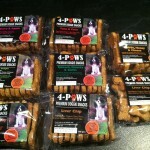 Happy Pet Helpers is supporting Local businesses. Happy Pet Helpers has been helping Kirrily and Genevieve at their Newton and Modbury site stores. We have been picking up their clients’ dogs, dropping the dogs into the closest required store, then waiting for a call from Kirrily or Genevieve to pick up the newly clipped and clean pooch for a drop off at your door step. Thank you Dirty Dogs for your support. Happy Pet Helpers is offering Alex and Daniel with our Pet Taxi service to help bring their customers to their outstanding doggie daycare center. 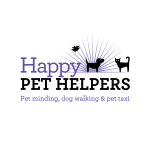 Happy Pet Helpers has been helping Karen with our Pet Taxi service to get her clients to her grooming salon. Happy Pet Helpers is helping Amanda with picking up her clients pets and bringing them into her salon for a nice fresh groom. Having pet troubles at home or out in public? Vicki can help you with your pet issues. Vicki has her certificate IV in dog behavioral training. Vicki offers Home consultations, private lessons and special needs classes. Suzi Drake can help your pets that are suffering from all sorts of pain, Suzi will give your pets a fabulous massage to sooth and help with mobility. Suzi is certified with her Dip VN and Cert CMT. 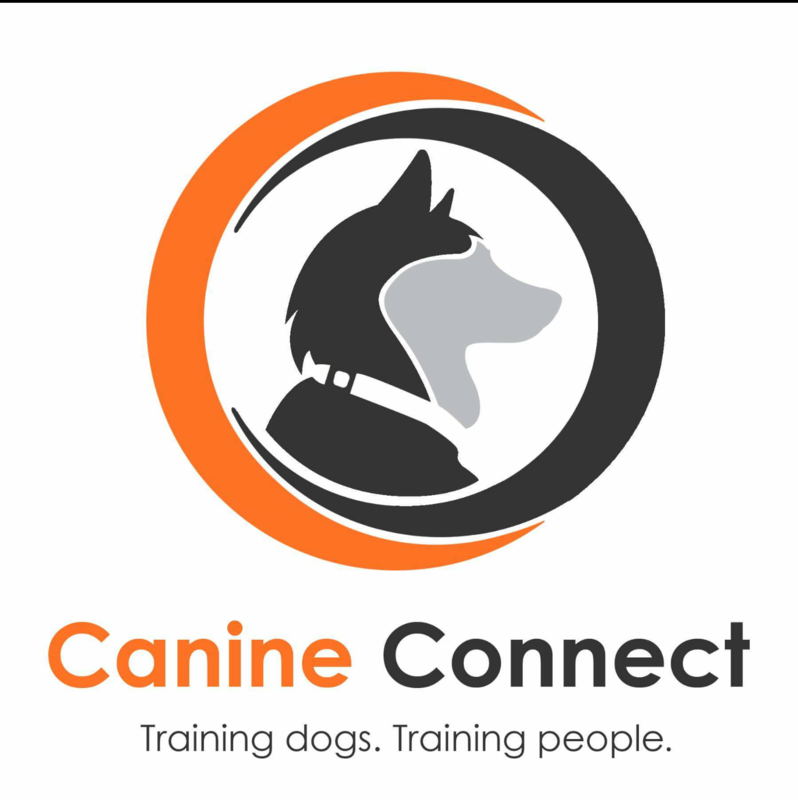 Scott McGuinness is the business owner of Canine Connect and is a canine trainer who is working to improve the connection between dogs and their owners, Scott has some brilliant techniques that he would love to introduce to you. 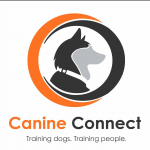 Scotts holds many basic obedience and care classes, come and learn all the basics you need for a great relationship with your dog and start your training journey today! !